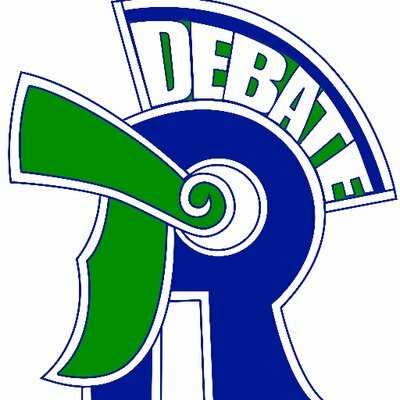 New Trier Township High School invites you to attend the 2018 Trevian Invitational policy debate tournament. Our students, parents, faculty, and staff are looking forward to hosting you October 6th through 8th. Debates on Saturday and Sunday will be held at our newly renovated Winnetka campus (385 Winnetka Avenue, Winnetka, IL 60093) with Monday's elimination rounds taking place at the Renaissance North Shore Hotel (933 Skokie Blvd, Northbrook, IL 60062). The tournament is regularly a high level point qualifier for the NDCA's Baker Award and is also a quarterfinals bid for the Tournament of Champions. Thank you for considering our tournament. We hope to see you in October!